This treaty was imposed on Germany After WWI. 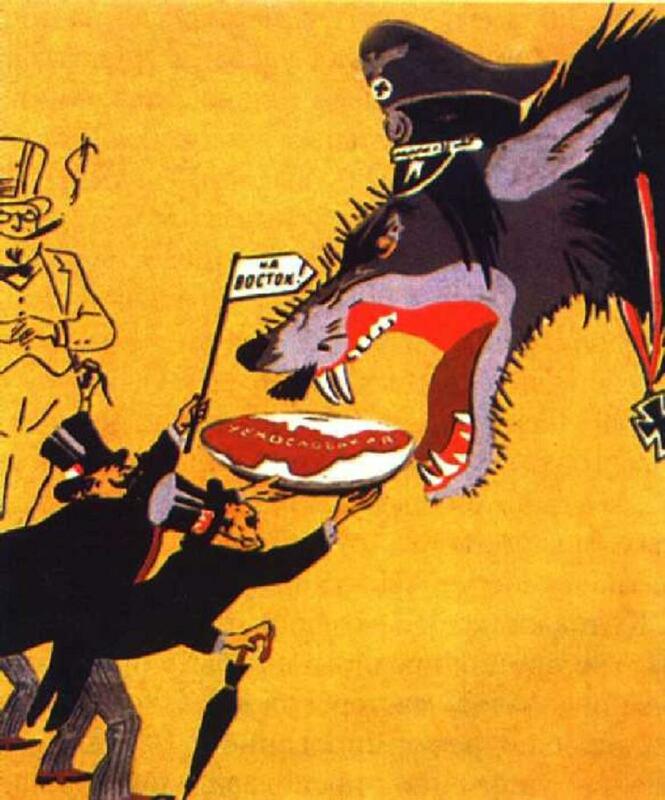 It forced Germany to weaken its army, give up land, pay the victors of the war, and accept full responsibility for it. 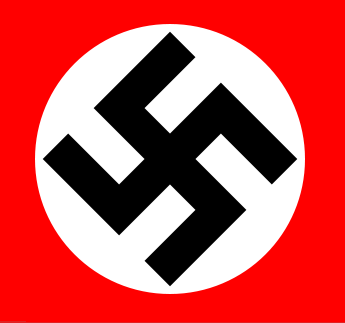 Hitler attempted to overthrow the current government and replace it with a right wing national party. This attempt was unsuccessful and resulted in Hitler's arrest. 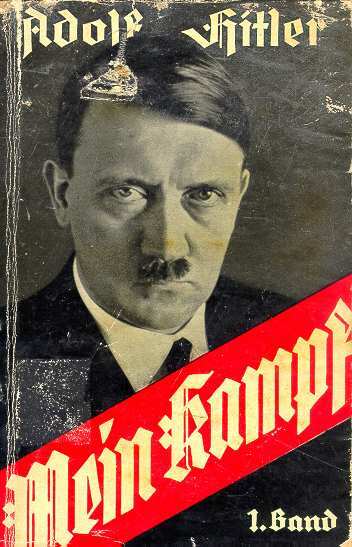 Hitler published his book Mein Kampf which revealed his political thoughts, most noticeably that the German race was superior. In his book he says: "Every manifestation of human culture, every product of art, science and technical skill, which we see before our eyes today, is almost exclusively the product of Aryan creative power." The Nazi party won 107 seats in the Reichstag making it the second largest party in Germany. Students burned "non-German" books. More than 25,000 books were burned. 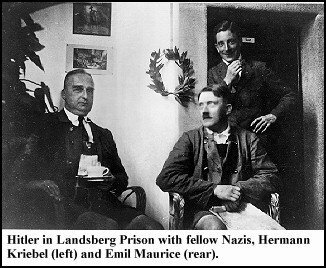 Hitler had defeated all of the competing political parties in Germany in order to have full control over the country. Germany withdrew form the League of Nations in oder to build up a stronger army. The Nuremberg Laws were laws targeting Jewish people and encouraging anti-semitism. This is an important step for Hitler in uniting all German speaking nations. In order to appease Germany, Britain and France sign the Munich Agreement which allowed Germany to take over Czechoslovakia. Germany invaded Poland claiming that it was in defense however Britain and France did not believe this and soon declared war.